← Don’t Miss Our LGBT Wedding & Honeymoon Expo in San Diego August 16th! 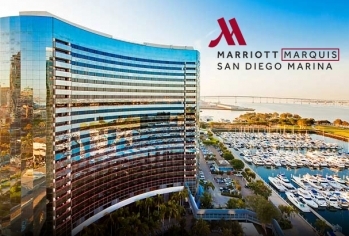 Don’t Miss Our LGBT Wedding & Honeymoon Expo in San Diego August 16th! Mobile Makeup and Hair artistry team serving the Southern California area. tour of Napa & Sonoma. Are you a Wedding Industry Expert? Gay Owned or LGBT Friendly? We would love to feature your business at our LGBT Wedding & Honeymoon Expos at JW Marriott Starr Pass in Tucson on Sunday, June 7th, Marriott Marquis in San Diego on Sunday, August 16th and at JW Marriott Desert Ridge Resort & Spa in Phoenix on Sunday August 23rd. Dont miss the opportunity to participate in the biggest and best LGBT Wedding & Honeymoon Expos around. Booth space is going FAST so please call us at 602.466.2501 or email today to reserve your spot. your current ad or listing! Early Bird Pricing good through July 24th! Final Deadline is August 28th. 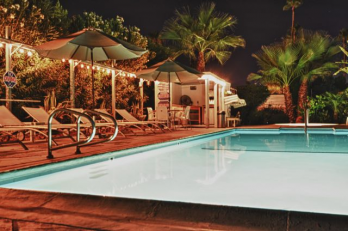 Planning a Palm Springs Getaway Soon? 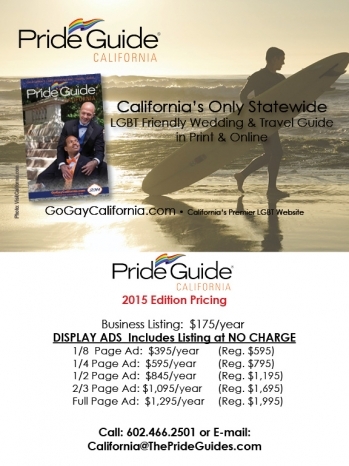 Pride Guide California January News! Join Us at the Pride Guide San Diego’s Open-Minded Wedding Expo – October 23rd! GoGayCalifornia.com © , MC Publishing,Inc. All Rights Reserved. "Pride Guide" is a registered trademark of MC Publishing, Inc. Web site design by Tiger Studios.